Content is king! And since it doesn't look like its reign over the digital kingdom is going to end any time soon, it's important to jump on board and learn how to develop a supreme content marketing strategy. The first - and very critical step - to any social media content plan, is to build buyer personas! How else are you going to figure out who to tailor all that content for? 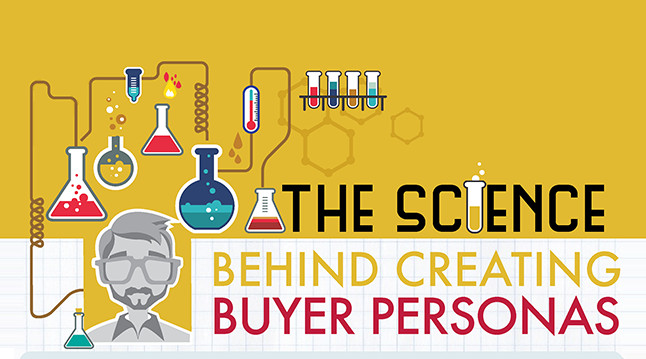 The below infographic from wsiworld takes a closer look at the formula for gathering the right data and then using it to develop accurate buyer personas.